UK’s leading independent importers and distributors of optical equipment with over 30 years experience. 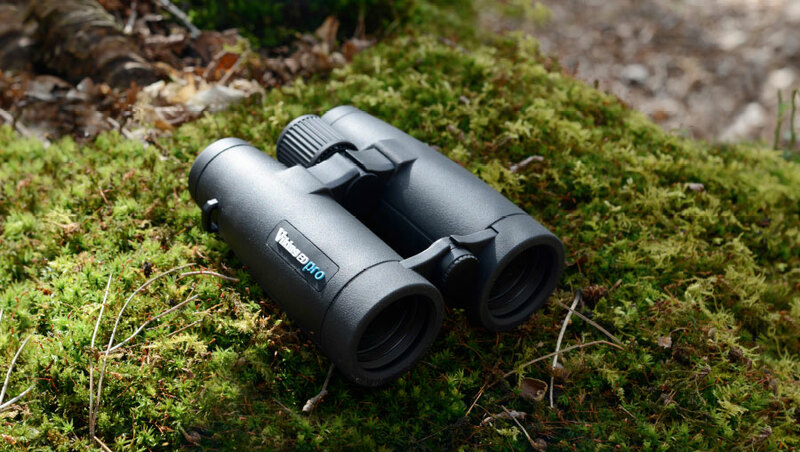 We have a wide range of binoculars suiting all budgets whether you want to look at the daily visitors to your bird table or an expedition to find a Siberian Rubythroat! 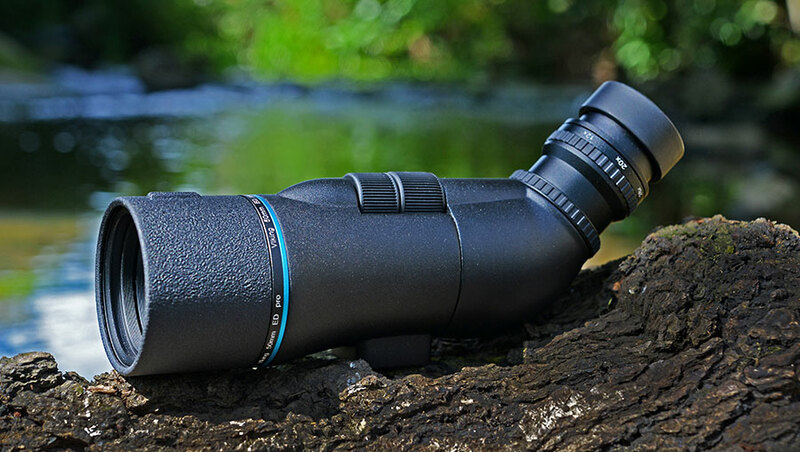 We have a variety of models for different applications such as the affordable and compact AV-50 which is perfect for travelling but equally at home set up in the kitchen looking out over the garden to monitor the wildlife visitors. With cleaning kits, a variety of straps and our TR100 range of tripods and much more we have a large range of accessories to compliment our products. 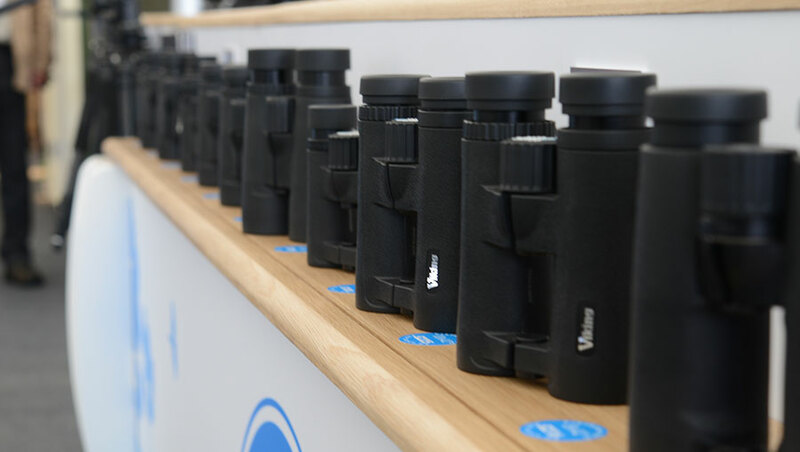 Our customer service department can help you and provide expert after sales service as well as any repairs or cleaning required for your much loved binoculars. 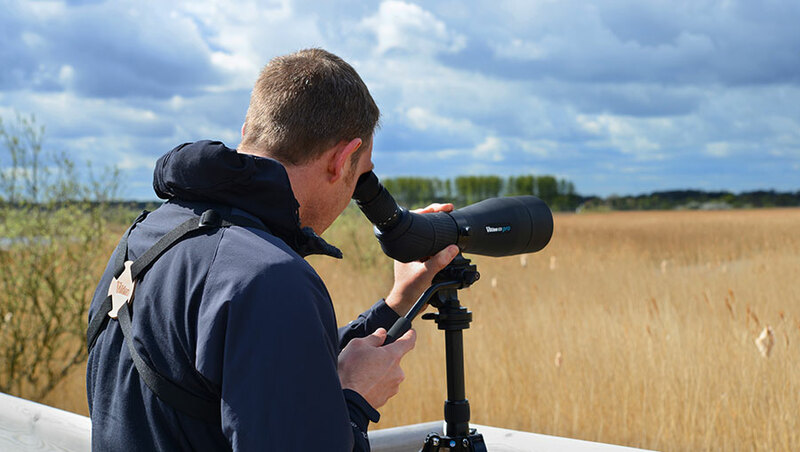 We have a long history of co-operation with conservation bodies such as the RSPB and BirdLife International. 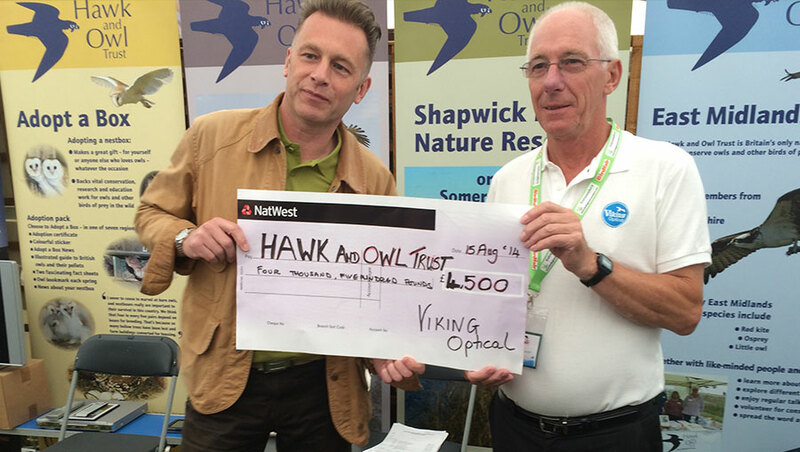 We are also one of the main sponsors of the British Bird Watching Fair (Birdfair) which is held anually, each August, at Rutland Water in the UK. We are also very proud to have become a BirdLife Species Champion for the critically endangered Seychelles Paradise-flycatcher and the Forest Owlet to help save them from extinction. Choosing the right product is a personal choice and sometimes its better to try before you buy. 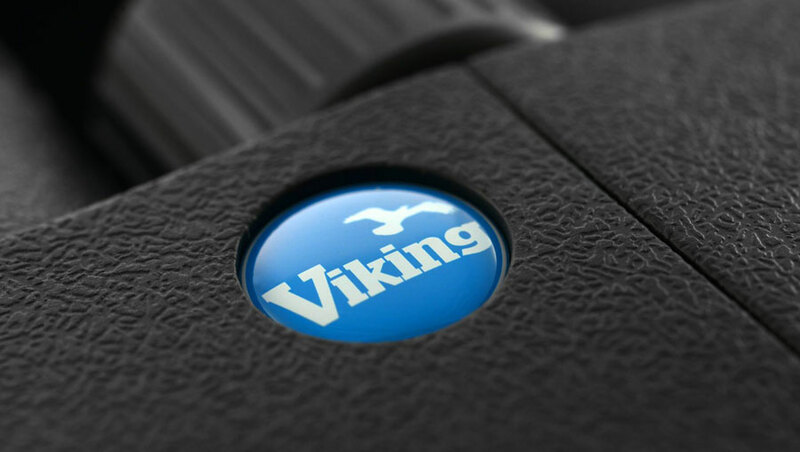 Use our search tool to find your nearest Viking Optical dealer.